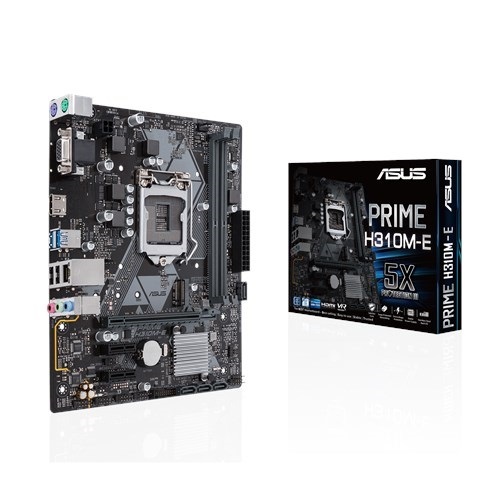 Asus PRIME H310M-E mATX gaming motherboard compatible with Intel 8th gen (Socket 1151) i3, i5 & i7 processor. 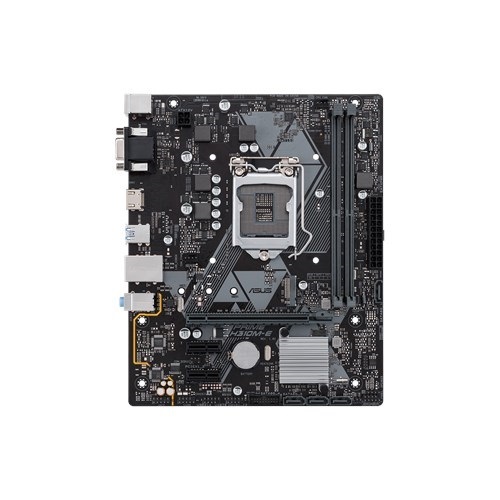 This LED lighting enabled board also supports dual channel DDR4 maximum 32GB memory and it has the capability of Ultrafast 32Gbps M.2 SATA 6Gbps and USB 3.1 Gen 1 interface. 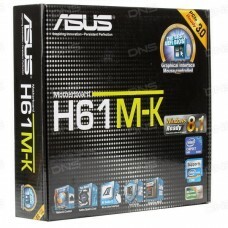 Focusing on the graphics, it will support Intel HD graphics with 1024MB shared graphics memory and having the maximum resolution of 4096 x 2160 @ 24 Hz / 25600 x 1600 @ 60 Hz for HDMI 1.4b & 1920 x 1200 @ 60 Hz for D-sub slots. 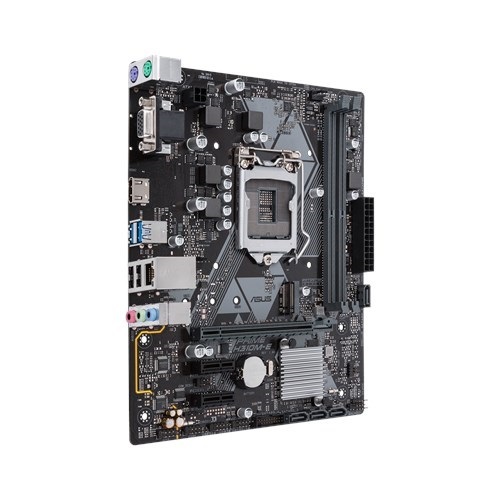 This ASUS Fan Xpert motherboard has Multi-VGA output and Asus Optimem for stable performance. 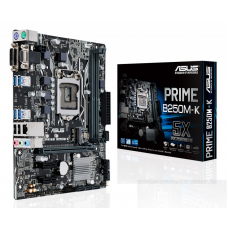 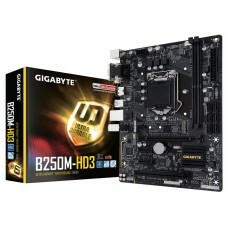 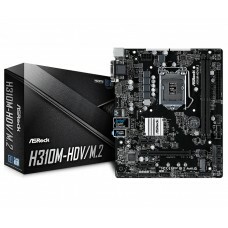 Asus mainboard would be a perfect choice for PC built and buying at best price from Star Tech. 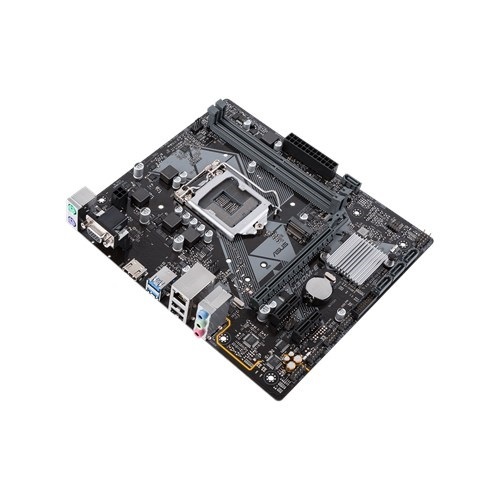 Shop online your desired mainboard and have the delivery at your destination.